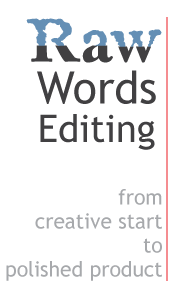 Raw Words Editing works with each writer at any stage of the process, from brainstorming and researching to copy editing and proofreading. 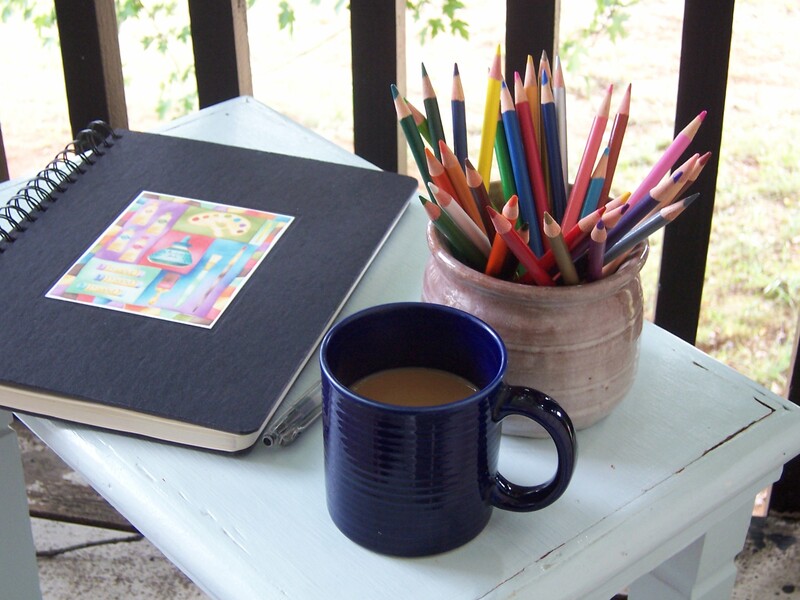 Whatever the size or type of your project, Raw Words Editing will craft a plan to aid you in your writing. 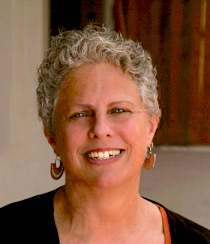 Dr. Sandra Shattuck received her PhD in Comparative Literature from the University of Texas at Austin in 1988 and has been teaching writing and literature at the college level since then. Her editing experience ranges from non-fiction books to academic articles, collections of essays to grant applications.